In Brussels, 44,332 residents are on the waiting list for social housing. Moreover, the number of house- and homeless people increased by 33% since 2010. There is a clear need to develop alternative forms of housing that are better oriented to the housing of vulnerable groups; especially the houseless. 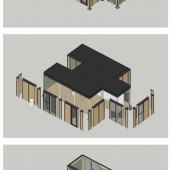 In this context, this project aims to address the affordable housing problem by developing, testing and refining a resilient model for the co-creation of solidarity living in mobile homes in vacant lots. 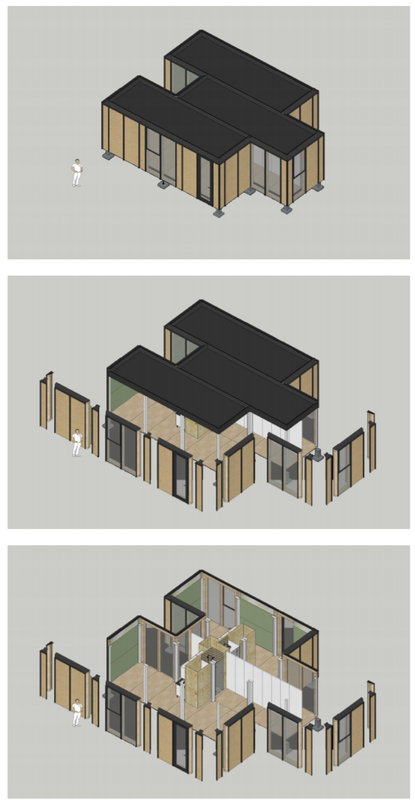 Through the co-creation of eight affordable mobile housing units, this project develops prototypes of alternative solidarity housing. 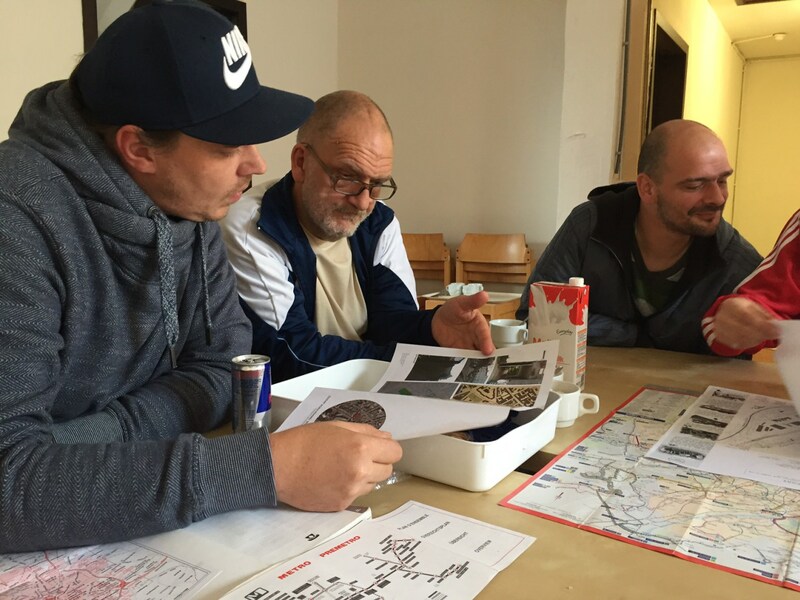 The project brings various stakeholders together in a participatory living lab. This lab results in the co-creation of a learning space. The houseless takes part in the construction of their own home, and gets a grip on their life and their housing/living track. Experimental forms of empowerment and inclusion are explored with a focus on solidarity. The project provides more than just homes. By temporarily situating on vacant areas and waiting spaces, it also aims to address urban issues. By enabling interaction with the urban environment and community it explores alternative ways to contribute to urban resilience, liveliness, and interaction. 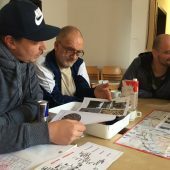 Research Question: How can we develop a co-creation model to address the affordable housing problem in Brussels? What are the experimental forms of empowerment and inclusion to help this goal? 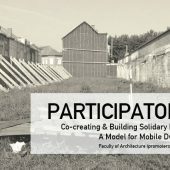 What are the alternative ways to enable fruitful interactions between the houseless, design students, researchers, relevant stakeholders and the neighborhood community to contribute to urban resilience? Engineering, Brussels, Sociology, Architecture, Permanent, Initiated by institution, 11-50, +, Years, Sponsorship, Temporary, Graduates, Analytical, Propositional, Collaboration, Phd, Students with researcher, Urban Design, KUL Univ.